Dubai, UAE, July 11, 2018: Nail your summer style with these mini dresses perfect for when the temperature spikes. 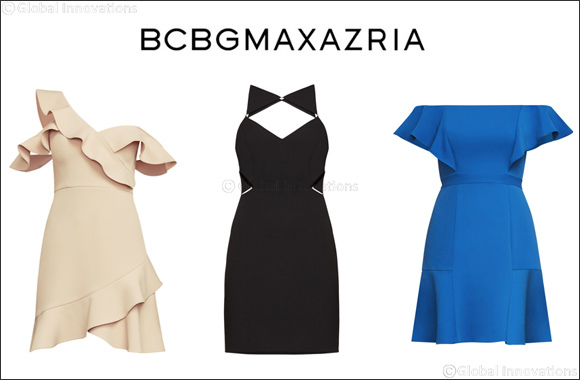 BCBGMAXAZRIA has a stylish collection of mini dresses in a stunning colour palette of royal blues, minty greens and classic neutrals. Wear to an evening out with the girls or to a special date night, no matter the occasion you’ll surely make heads turn.